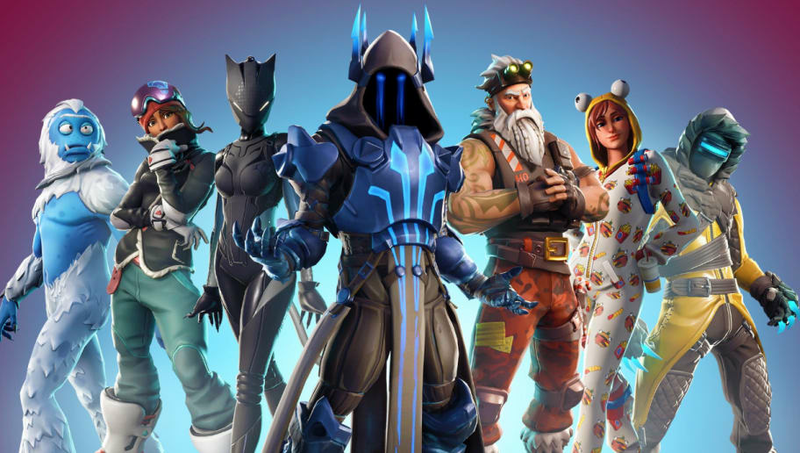 ​Fortnite Week 10 challenges went live Thursday as Fortnite fans try to finish the Season 7 challenges. Here are the Week 10 challenges and how to complete each one of them. One of the easiest ones to execute, players simply need to place a mounted turret and damage trap in three different matches. The only difficult thing is to wait if the items drop. One of the easiest of the group, players need to search three total chests at Lazy Links or Dusty Divot. They can get it all done in one match. Another one that players can grab in one match or any mode. Fortnite players need to snag three eliminations with an assault rifle. Players need to do 200 damage with a scoped weapon. This is another challenge that can be done in one match or over a series of them. One of the few that needs to be done in order, players need to grab five points at the Shooting Gallery east of Wailing Woods. Next, they will need to complete the Shooting Gallery north of Retail Row and lastly, finish the Shooting Gallery east of Paradise Palms. These can be done in one match or over a few different ones. Players need to visit an Expedition outpost in four different matches. They're fairly easy to find, as they're usually on top of hills with planes nearby. You have to do this in separate matches, so once you find one, you can't do another one until the next match. Players need to hit an opponent with either a Chiller Grenade or a Boogie Bomb in three different matches. This can be done in any mode with these items available. If you want the information all in one place here is a cheat sheet for all players.